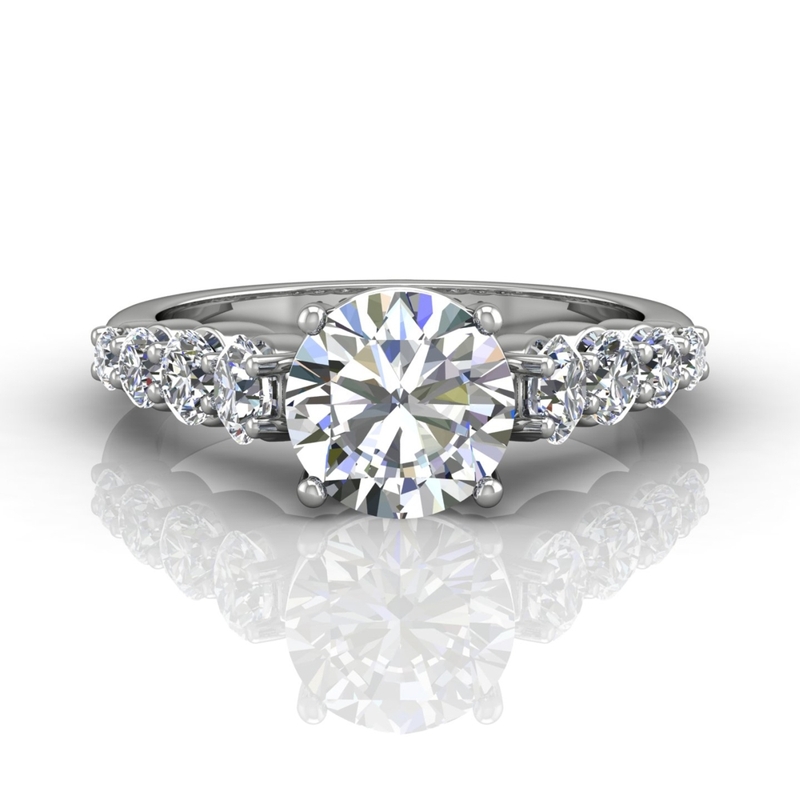 Martin Flyer believes in complete customer satisfaction and peace of mind; therefore, your engagement ring purchase is backed by our lifetime warranty. 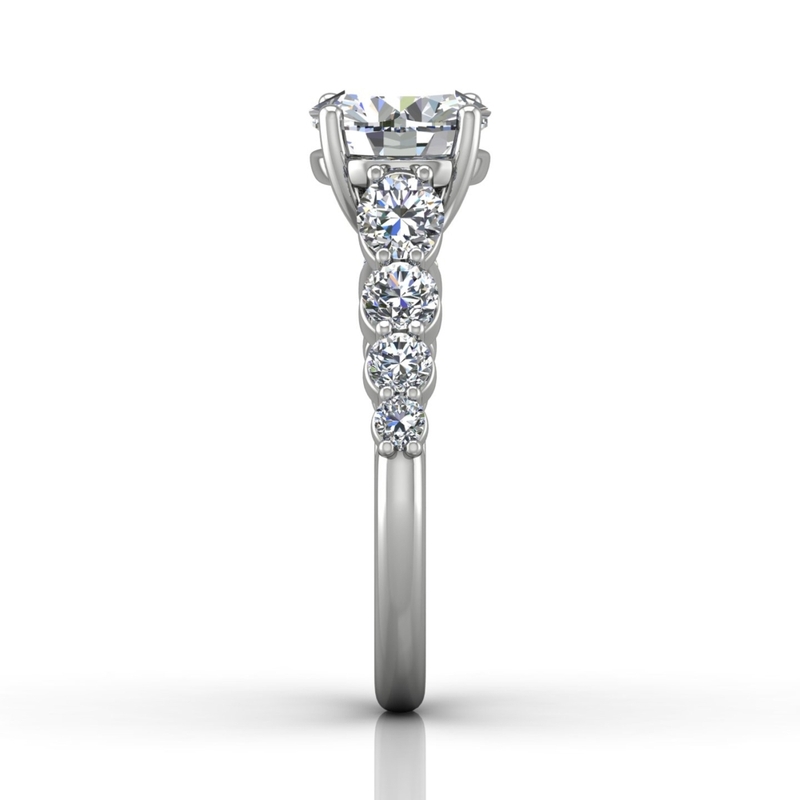 As a jewelry manufacturing company, Martin Flyer has the advantage of closely inspecting each ring at several intervals through the various stages of production. This opportunity allows us to provide high quality, hand-crafted products with superior and unmatched craftsmanship. We guarantee that the product you receive is perfect in appearance and structure. 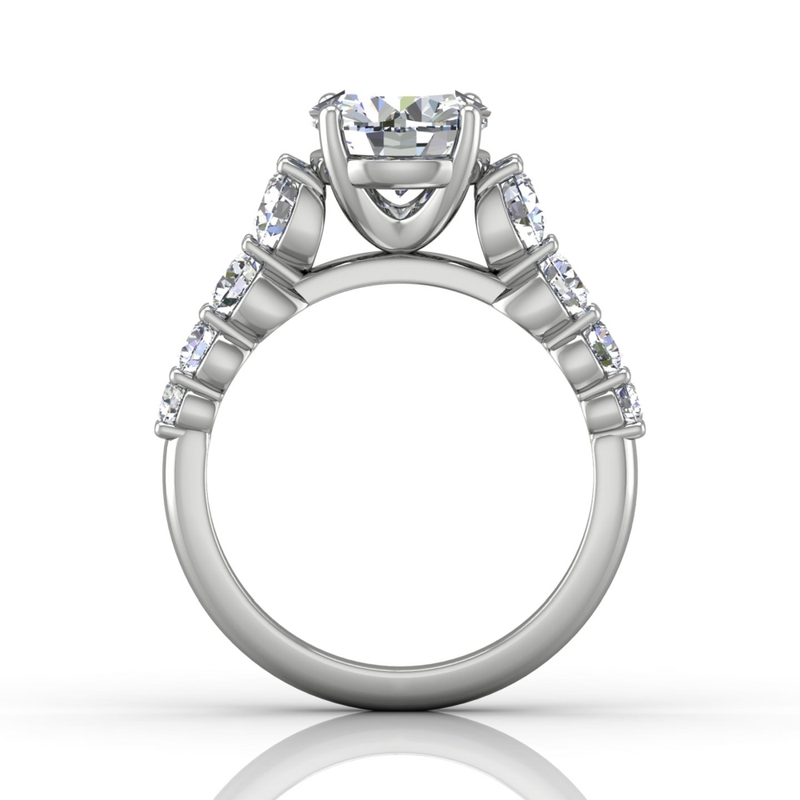 Martin Flyer recommends visiting your local jeweler every 6-12 months to maintain the beauty and integrity of your ring. Regular maintenance will help ensure the security of your diamonds, however, it is recommended to ensure your ring for the possibility of loss/loss of precious stones, theft or accidental damage. If you experience an issue requiring repair, Martin Flyer will gladly inspect your ring and evaluate the problem. If the issue is determined to be the cause of manufacturing defect, we will address the repairs at no cost to you. However, a nominal fee will apply if it is determined the damage was caused by wear and tear, accidental misuse, or improper service performed by someone other than Martin Flyer. As a service to you, we also offer free tightening, polishing, rhodium plating and cleaning for the life of your fine jewelry.